Forget Visa and MasterCard. 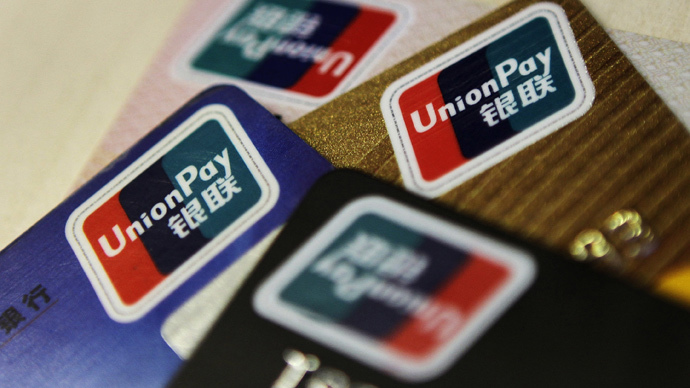 After the two American credit system payment companies froze accounts without notice in March, Russia has been looking for an alternative in China UnionPay. China UnionPay plans to have 2 million cards in Russia in the next three years. China UnionPay first emerged in 2002 on the domestic Chinese market as an alternative to Visa and MasterCard, but quickly expanded internationally, and now is already number one in terms of quantity of cards in the world. 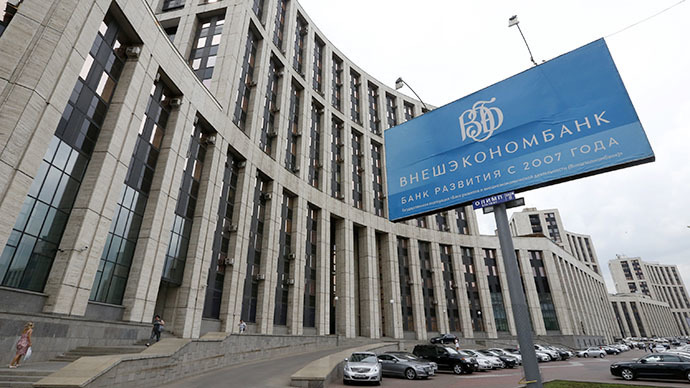 Russia’s biggest banks - VTB- Gazprombank, Promsvyazbank, Alfa Bank, MTS, and Rosbank- are already making technical preparations, running tests on Union Bank cards. “VTB24 already serves China UnionPay cards in its ATM network and now the bank is in negotiations with this payment system to start acquiring retail merchants,” VTB24’s press office said in a statement. Most banks just began their relationship with China by offering clients corresponding services- none of the bankers imagined that they would be issuing Chinese credit cards. 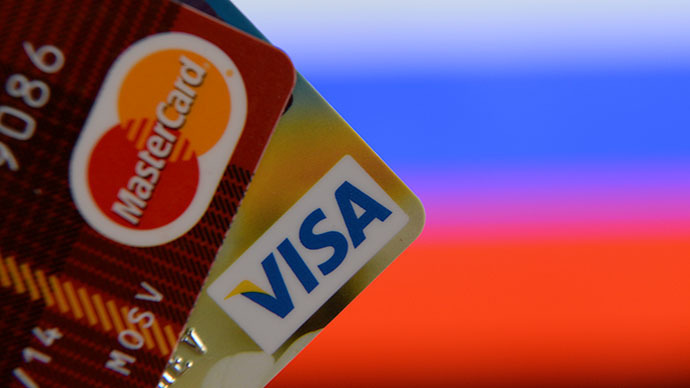 In March, both Visa and MasterCard blocked the accounts of cardholders at BankRossiya and SMF Bank, both which were sanctioned by the US over Russia’s involvement in Crimea. Russian financiers who used to keep their assets in dollars and euros were shocked by the event, and moved their capital back to Russia out of fear one day all their assets would be blocked by politicians in Washington DC. “Visa and MasterCard have 100 percent trust, but right now, there is no trust in the system, and many, even our clients, have shifted their transactions from American dollar and Euro to Yuan. They are eager to receive this card- we already have a big list of people waiting to get this card instead of MasterCard and Visa,” Denis Fonov, Deputy Chairman at LightBank, a small Moscow-based bank, told RT. LightBank was working with UnionPay long before it knew the cards would be coming to the Russian market - and ordered 10,000 cards pre-emptively as a side service for clients. 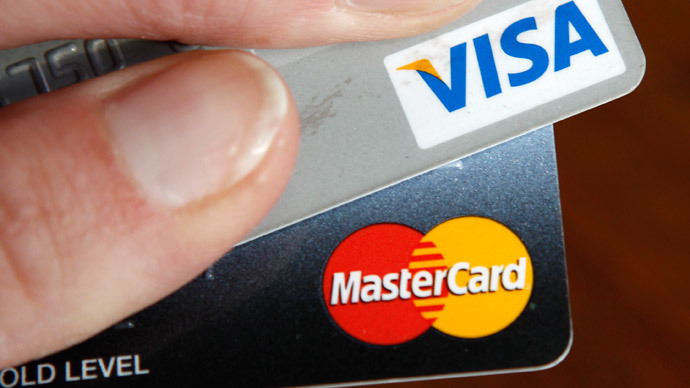 As a result of the freeze, Visa and MasterCard will now have to pay a security deposit to Russia’s Central Bank, which is estimated to be billions for each company. 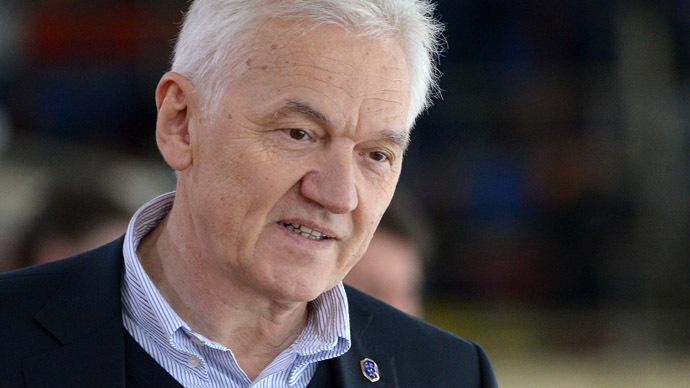 Similarly, once UnionPay begins operating in Russia, it will also put down a security deposit with Russia’s Central Bank, about $3-4 billion, Fonov said. There are already 20,000 cards in circulation in Russia, and a second order of 100,000 cards is planned for September. In Russia many banks accept UnionPay cards, but not merchants, that’s the next step. 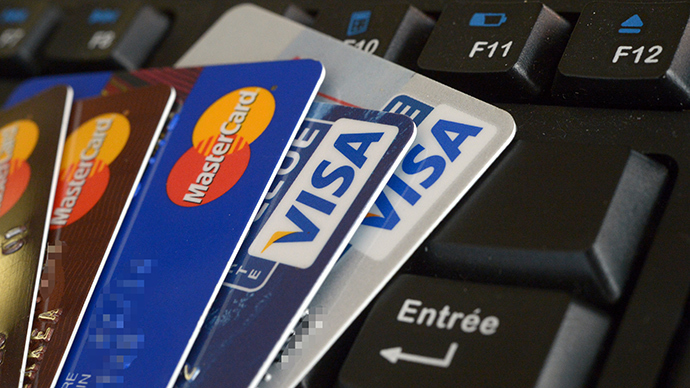 By the beginning of 2014, the payment system had already issued 4.2 billion cards, mostly in China. In terms of total world trade turnover, China UnionPay is the leader in debt cards, with over $5.3 trillion in payments, or about 47 percent of the market share, whereas Visa has 40.6 percent, and MasterCard only 12.2 percent, according to the Nilson Report. In overall transactions, Visa is still the leader with $4.6 trillion, and China UnionPay comes in second with $2.5 trillion in transactions in the first half of last year. UnionPay already successfully operates in Australia and Canada, with their deposits tied to both the local currency and the yuan. In total, UnionPay operates in 142 countries. China’s UnionPay will be a temporary solution for Russia to detach from the West while it prepares to launch its own payment system, which officially isn’t slated to begin operating for another 16 months, and according to sources in the industry, it could even be 2-3 years out.